Babywearing or carriers are very much popular among parents these days, and why not? Baby carriers keeping your little one very close to you and it makes your hands-free. I have been using Onbuhimo Prism Joy Carrier in the past two months and honestly, it makes my life a lot easier while I want to do anything with my boy like monthly grocery shopping or when I have to go outside for my daily necessary work. 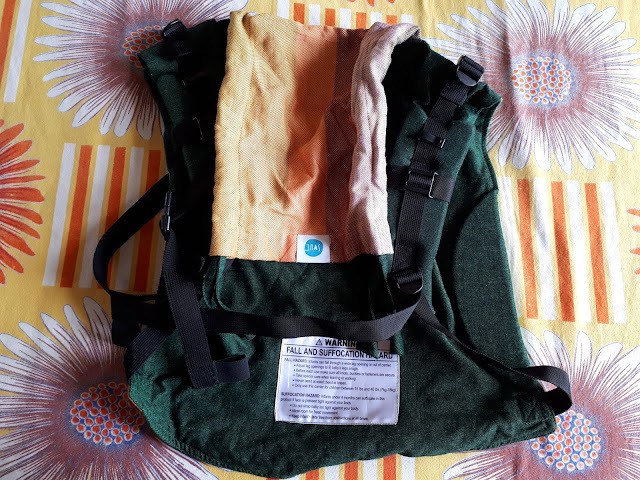 Today I am reviewing my experience with Onbuhimo Prism Joy Carrier by Soul Slings which recently I'm using for my 2 years son. 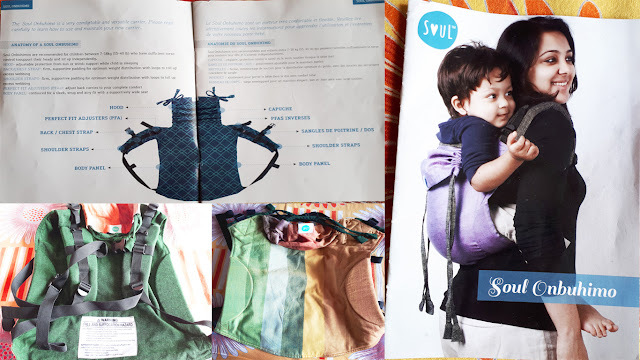 There are tons of options for the baby carrier in the market but Soul Slings carriers are definitely one of the most popular because of their welled design and high-quality materials. Their carriers come for all ages, like the baby to toddlers. Fiber: Pure 100% cotton, plain weave. Safty and Comfort: One of the most important features to look for in a baby carrier is that it will provide your baby with a correct comfort seat. Onbuhimo Prism Joy Carrier seriously look very cute and comes with high safety. When it comes to baby’s comfort, there are great features that provide for a cozy carrying experience. The carrier keeps baby’s legs protected and comfortable while in the carrier and the fabric is soft and flexible but still sturdy. 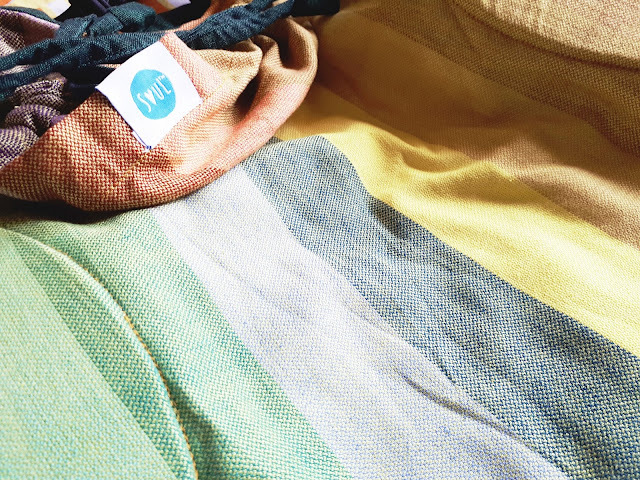 It came lightweight and the breathable hand-made 100% cotton fabric, best for all weather conditions. 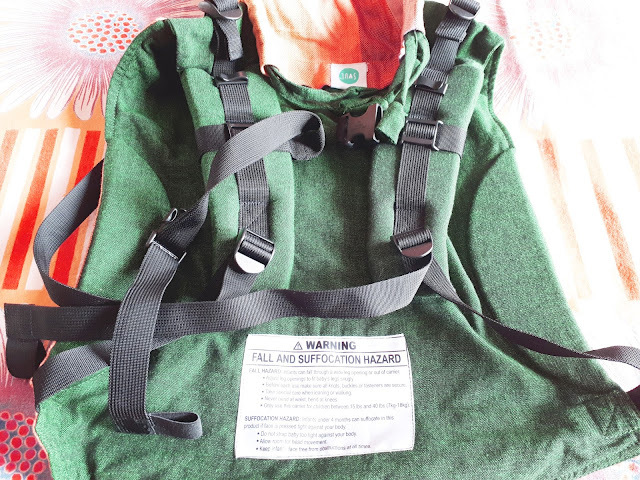 There are no added chemicals or fire retardants in the fabric and this is one of my favorite part of this carrier. 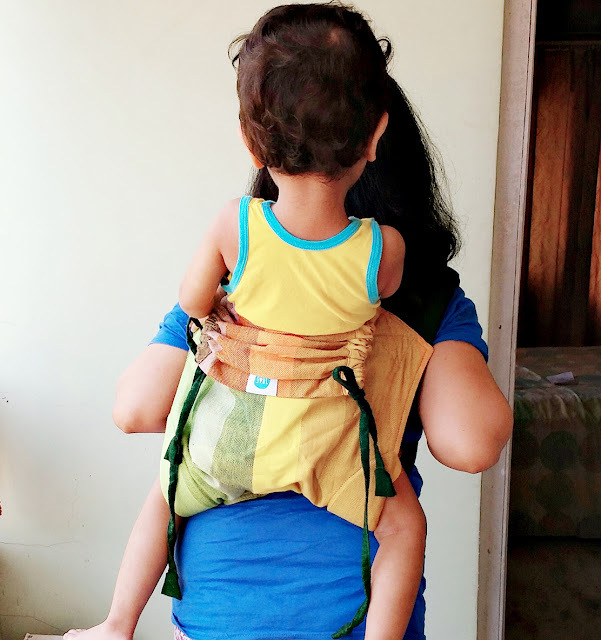 There are also padded shoulder straps that evenly distribute baby’s weight and I also felt very comfortable. Body Panel: The main body panel is two layers of very lightweight fabric and makes it breathable for baby with a supportively wide seat. Overall view, I am using this Onbuhimo Prism Joy Carrier for the first time and I am in love with this brand. The price is a slightly on the higher side but we parent can't consider the quality. One of the best parts of this product is I can wash it by hand or machine using a gentle detergent. In the end, Onbuhimo Prism Joy Carrier is one of the top baby carriers you can find due to its safe, sturdy design and high-quality cotton fabric materials.